The same methodology used by large corporations is available to you from jlDigital. How do we know? Because we have been doing it for them for years. Now we want to work for you. 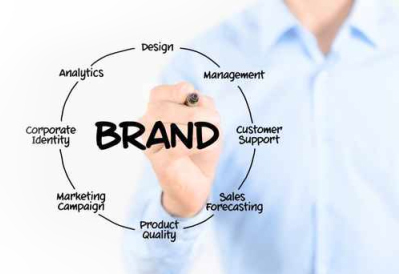 Having a clear brand identity is critical to your success. Your brand is more than just a logo or color. 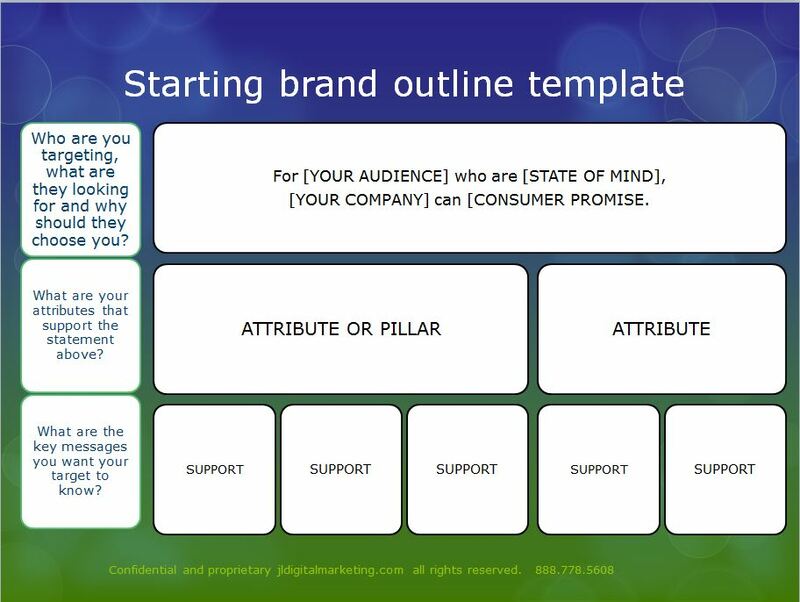 When constructed well, your brand outline guides everything you say and do and conveys to your customer who you are. Companies spend millions, and months, developing their brand. To some, it seems insane to spend all that money and time for what can appear to be minutia. (I won’t tell you which company I was working for when we spent thousands to find out that consumers prefer a period vs a comma…). 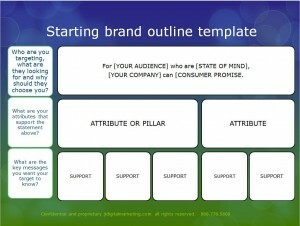 But it should indicate how important having a clear brand outline is. While you may not need to “own [the color] red” like Target, it is vitally important that you can identify what your brand stands for. What are your core principles? What are you promising and why should customers choose you over your competitors? Those brand values or attributes, will guide what you say to your customers and everything from your in-store collateral to what kind of social media your business participates in. If something doesn’t match up to support your brand, it doesn’t happen. The jlDigital team will work with you to discuss the core goals of your business and identify the key elements of your brand. What drives us is helping you achieve – and exceed – your business goals. ← What is a Brand?